Global Core Making Supplier. 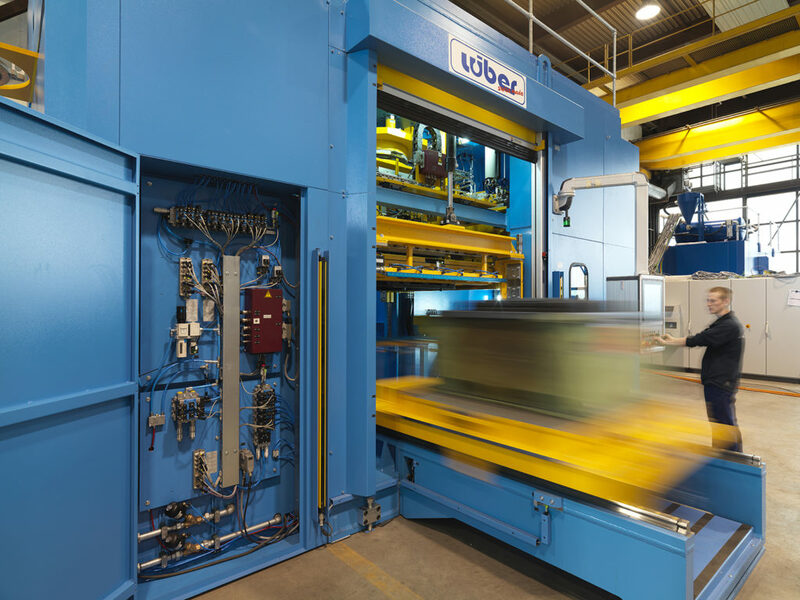 The Lüber GmbH Company of Bazenheid, Switzerland, is a world-wide specialist und partner for the foundry industry – in particular in the area of core making. With our decades of experience, we develop, plan, build and install advanced, individual and unique solutions and the complete hardware for our core making customers. Our product range includes core shooters plus accessories; core sand mixers either stand-alone or integrated into core sand preparation plants; central binder conveyors for drum, container or tanker lorry operation; gas generators for all types of core making processes, and laboratory equipment. In-house planning, software development and switch panel construction guarantee installations of highest technical availability. The Lüber GmbH Company operates globally, and has developed into a reliable and innovative partner who provides customers with long-term support as a matter of course. Core Competencies and Objectives. 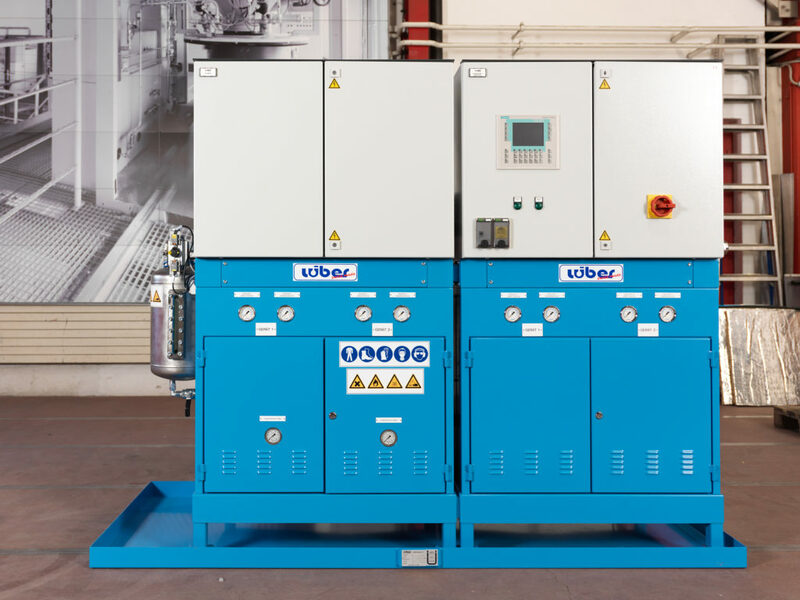 Over the past decades, the Lüber GmbH Company has grown into a modern corporation with first-class products and a clear orientation towards our national and international customers’ requests and wishes. 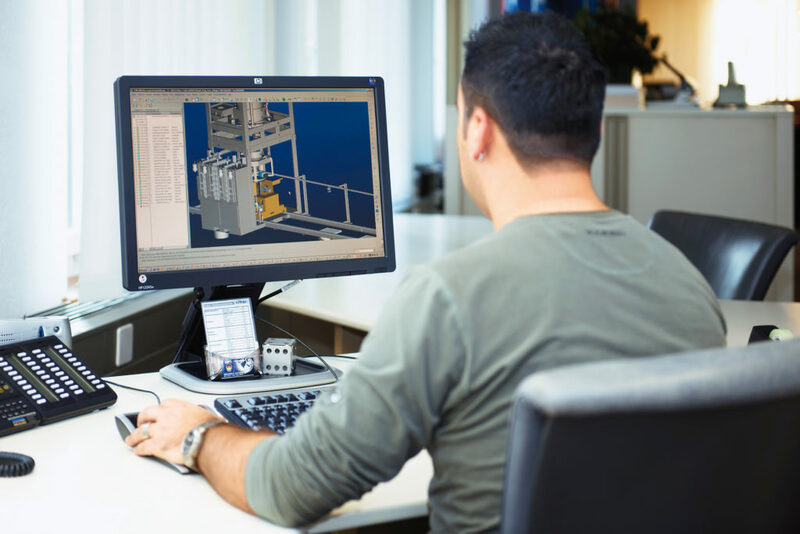 The development, planning and manufacture of technical installations and devices for the foundry industry, years of experience in the area of core making, continuous development in the areas of gas generators and mixing technology, new core shooter developments and support for foundries even where completely new projects are involved – these are our core competencies. Complete customer satisfaction, innovative, sustainable solutions, highest quality and continuous development of our products and services, personal advice and the production of devices and installations with the highest safety standards – these are our objectives. Innovation, Expert Advice and Sustainability. The Lüber GmbH Company attaches the greatest value to product innovation. 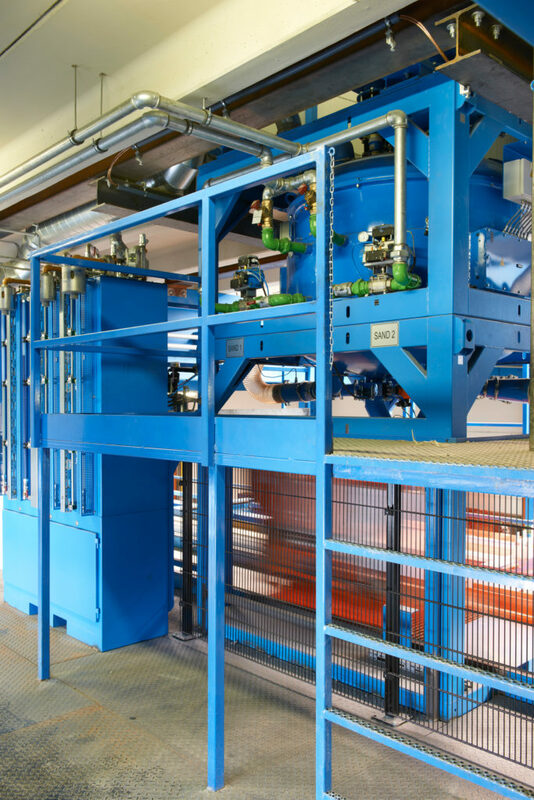 Over the last decades, we have continuously set new standards for the technical sophistication of our installations when developing new equipment. Cutting-edge technical tools are the basis for the establishment of customer-specific solutions. Advice is a central component of our activities. From the very beginning, our experts are always at your disposal on site, to then submit an economically and technically sound offer to you. With our know-how and long years of experience, we will support you throughout the whole project. Of course, we will also always be there for you once your project is complete. Another issue close to Lüber’s heart is environmental awareness. We make sure to take this into account right from the very planning stages. We continuously adapt our products to the latest environmental requirements. Lüber is renowned for the fact that they also focus on minimum use of media throughout, from the planning stages of equipment and installations up to their completion. Production and Production Support. Our strength lies in the fact that we produce our machines and devices completely in-house. 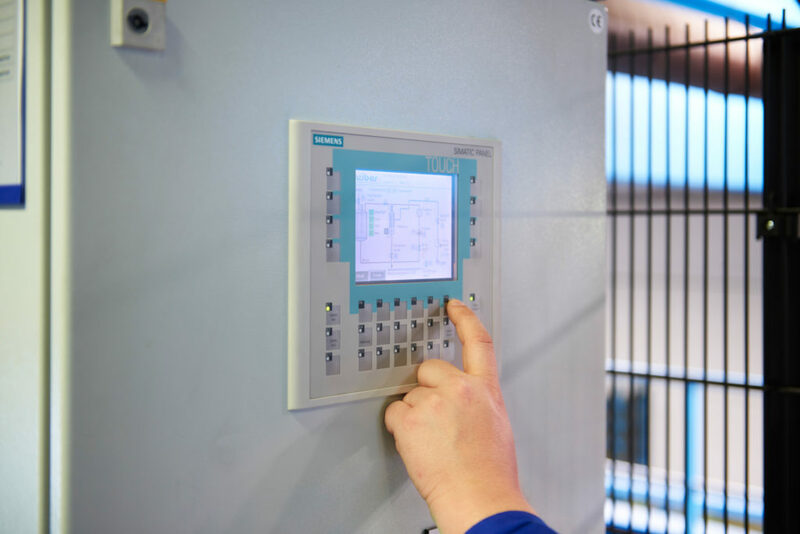 The total process chain, for instance planning, mechanical and electrical construction (hard- and software), mechanical and electrical production, commissioning with performance test and approval, is undertaken by our specialist staff inside our modern manufacturing facilities. Installation, commissioning, training and production support with regard to machines and equipment at our customers’ site is carried out by our specialist staff, who are highly appreciated by all our customers for their expertise. Throughout the complete process chain, our customers can have their specialist staff trained up, which in turn guarantees a smooth core production. Top Marks for Service. In addition to production itself, the Lüber GmbH company offers you a comprehensive range of services. Our replacement and wear part service will always promptly react to your personal requirements. To ensure your production is always guaranteed, we continuously have a maintenance and service team on standby. 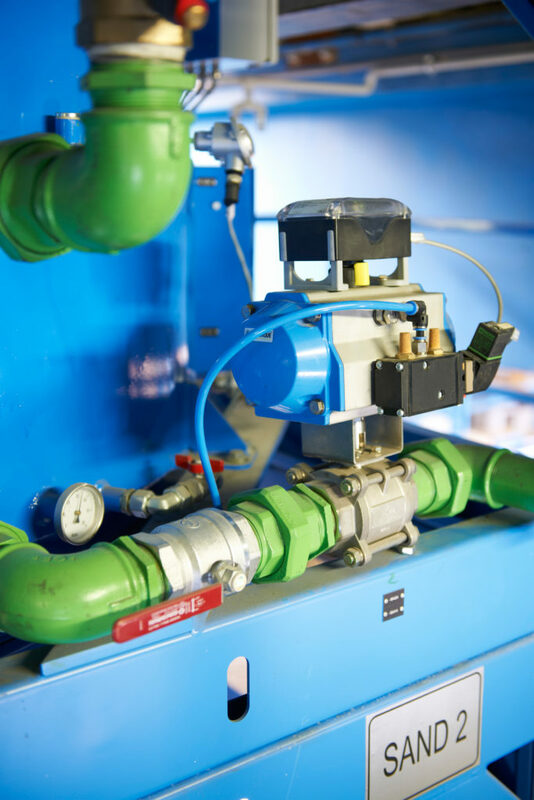 With regard to new challenges, Lüber GmbH will be pleased to offer their expert advice, and we will also gladly undertake optimisation measures on existing installations, if required. Optionally, we can offer you a remote maintenance function for our products, too. Any possible interruptions in your production can then be resolved by one of our employees from our site within a short period of time. In addition to first training supplied on commissioning any new installations, our specialist staff will also be pleased to offer further training to your employees at any later stage.